Downbeat | exploring the world of uncommercialized music. 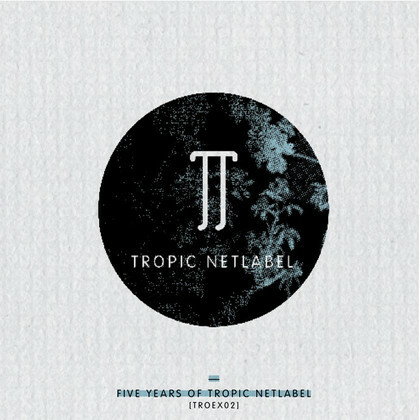 Tropics latest release “5 Years Of Tropic Netlabel” is mixed with basic channel style chords, ambient soundscapes and deep basslines that is the perfect combination for every dubtechno lover. 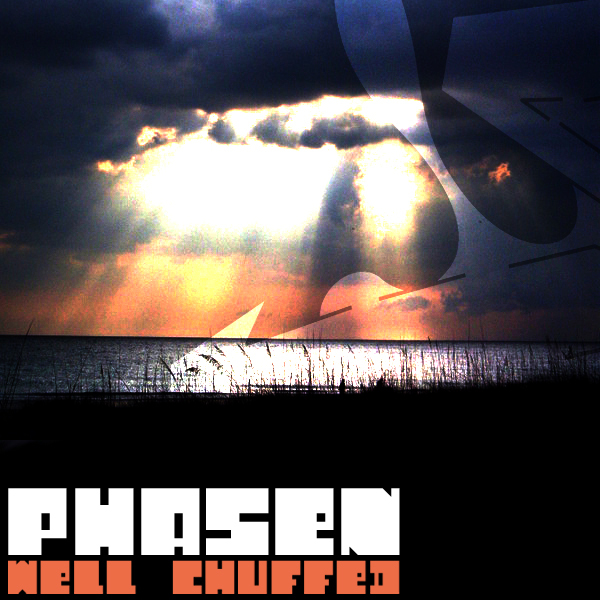 So let me introduce you to Phasen, this young dude Ryan Parmer from Florida who has come a long way in the scene producing electronica only four years. Phasen has released on labels alongside acts such as Kettel, Funckarma, Lusine, and other notables and has worked on remix projects along with artists from Warp, Merck, Ghostly, Rephlex, Echochord and Planet Mu. The release “Well Chuffed” he released on the netlabel I / O and is a dreamy electronic melancholic downtempo thing, you get the album HERE! . Here a track i found on the tube wich is little more techy! I get loads of music to my email adress some of it is not that good and some of it is good, Matt Terrell a.k.a Small Mammal sent me some stuff the other day and made my day. He is originally from Brooklyn NY but relocated to Asheville North Carolina, his music is entirely instrumental consisting of drums, guitar, keys and warped field recordings. This is too good to miss out! Download a promotion including two songs from his debut album HERE! If you dig it, buy the album! You find information on his myspace! When the god of small things and the Indian goddess of music get together, then Phour Trakk might be the cause. After his previous side trip to the roaring maze of western metropolises, he packs his bags again in order to leave eastbound while in his mind he has already arrived there. And it goes without saying that he has remembered to slip into clothes both typical for the country and comfortable. Consequently, his fourth EP on iD.EOLOGY comes along in a guise just as colourful, elegant and rich in texture as a dhoti by Manish Malhotra. Hilarious Bollywood-style vocals meet earthy downbeats, eastern harmonies contrast smoky blue-notes and breezy tabla-rhythms blend with deep fretless basses heavy as lead. While the memories of the skyscrapers’ silhouettes slowly fade, all these details, all these small things coalesce to generate a wistful anticipation of a far-away culture. Before fascination and rapture now make you light a candle and start making oblations to the gods, you might as well slip into something more comfortable and give this e.p. another thorough listen or two. After all, Phour Trakk has hidden quite a few more niceties for the attentive listener. Or was this, too, the god of small things in the end? Listen up all you cocktail-lounge-lovers, in June 2009 The Green Shroud is releasing “Cocktails” wich is an album haunted by the ghosts of Miles Davis, Stan Getz, Henry Mancini & Serge Gainsbourg, and served up with a modern electronic twist. This is some perfect spring music so make yourself a colourful tasty cocktail, dim the lights and enjoy! Dont forget to visit The Green Shroud blog where you will find loads of unic and amazing music! Uhuuu don´t have to say much, just let the music and video speak! The multi-talented musician Jens Buchert from Stuttgart has just released the album “Electronic Space Odyssey – Transcending Lounge Music” wich is a compilation of older stuff mixed with smoking new tracks. 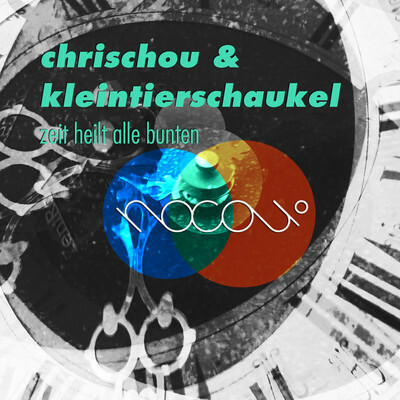 He one of the most popular international downbeat, ambient, lounge, chill out and electronic music producers from Germany. His works for worldwide well-known ambient and electronic music projects like Space night, Sinners lounge, Ibiza Chillout, Café Buddha, Café Solaire, Pacha Compilation, Sunset Chill, Savannah Beach Club, Café Abstrait series and many more made Buchert one of the most important protagonists of electronic music. As a musician, graduate of film and media science, video producer, sound engineer and music designer Jens Buchert can be called a multimedia wizard. For more than 12 years he has been soaring and uniquely creative in his line of business – and there’s no end to his artistic energy…. his delicious works will continue to shine in the bright future. 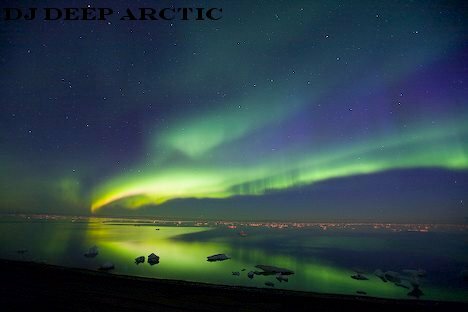 Please check out the killer video “Aerosol” and breathe in this wonderful music.